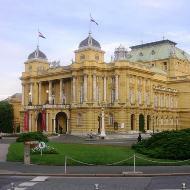 Zagreb is the largest and the capital city of the Republic of Croatia and also its political, business, cultural and administrative centre. It is located along the Sava river in the northwest of the country. Zagreb offering to its visitors a huge choice of traditional cuisine, green parks, museums, galleries, the Baroque atmosphere of the Upper Town, great shopping centers, and many historical facilities. Average summer temperature in Zagreb is 22°C but during the peak of summer temperatures rise above 30° on an average 17 days each summer. Winter average temperature is -0,5°C. 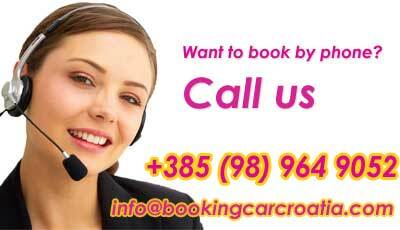 For visitors who coming up to Zagreb the best bay to arrive is by plane. The international and modern airport Zagreb which is connected to many European cities is 17 km away from the city centre.